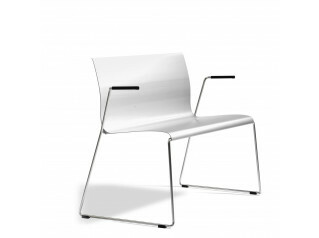 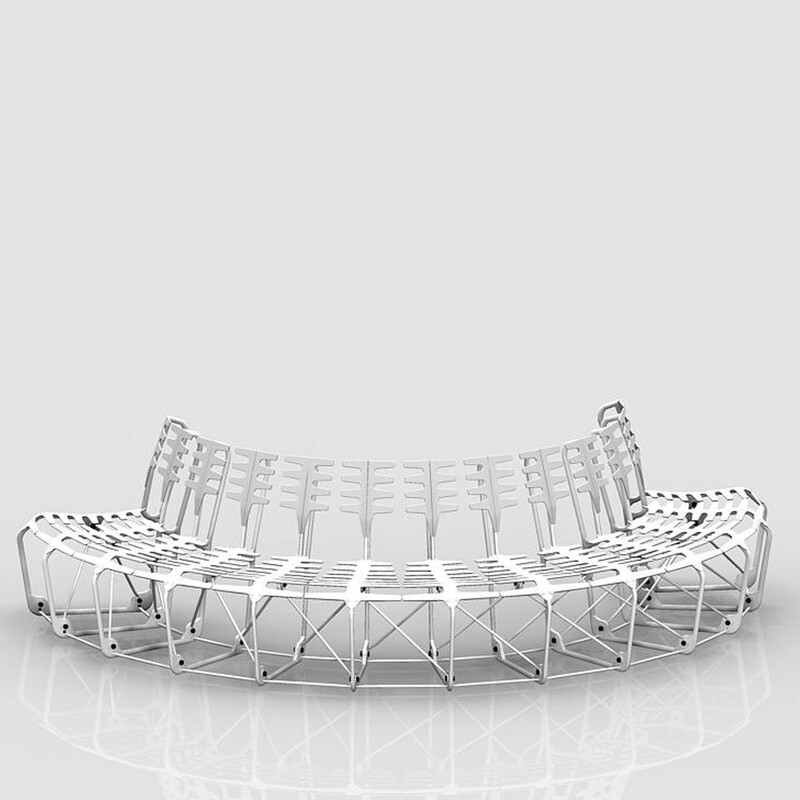 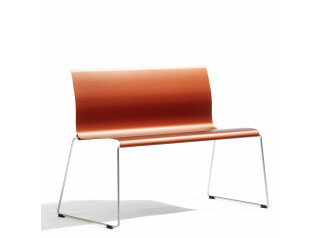 Ghisa Bench, designed by Riccardo Blumer for Alias, is linear beam seating specifically designed for outdoor use. 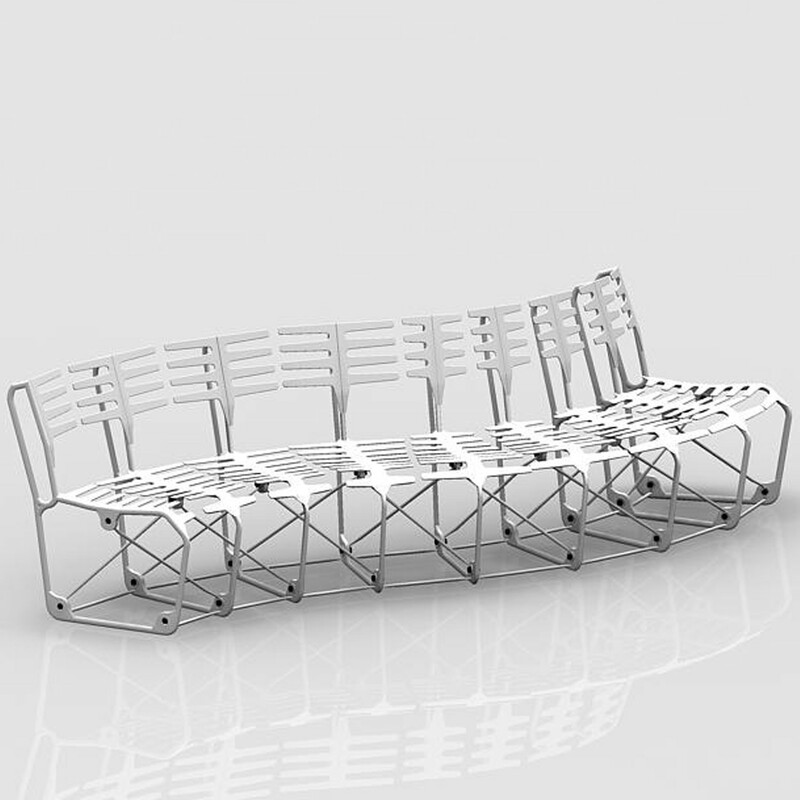 The Ghisa Garden Bench is made of modular seats in lamellar cast iron lacquered and connecting elements made of stove enamelled steel. 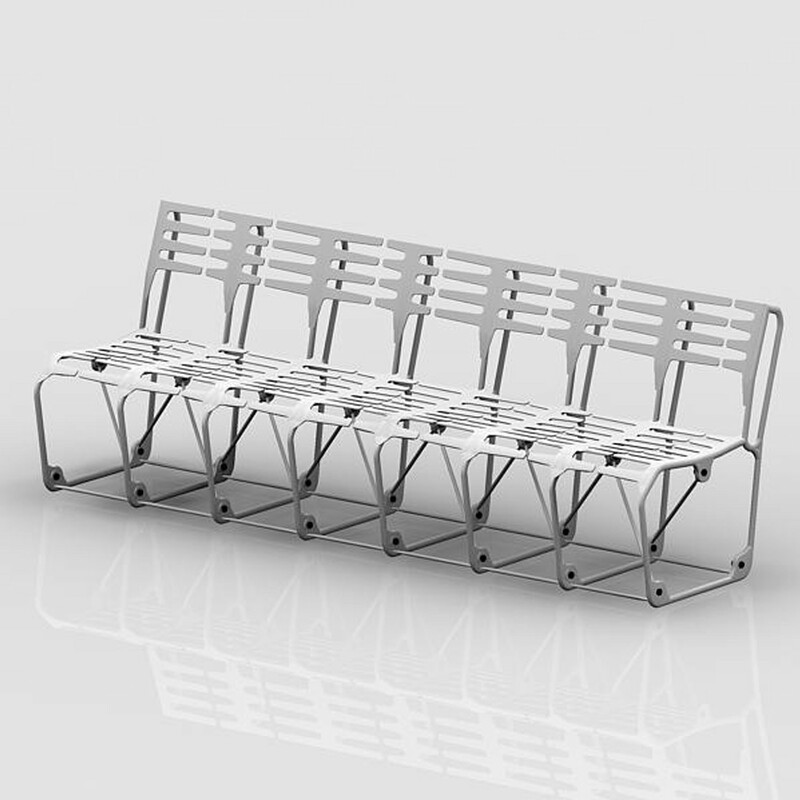 You are requesting a price for the "Ghisa Bench"
To create a new project and add "Ghisa Bench" to it please click the button below. 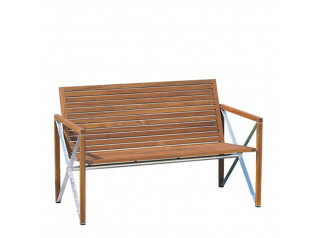 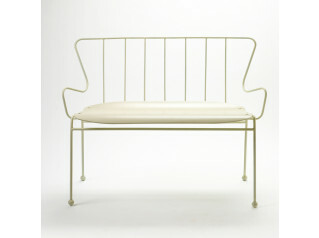 To add "Ghisa Bench" to an existing project please select below.